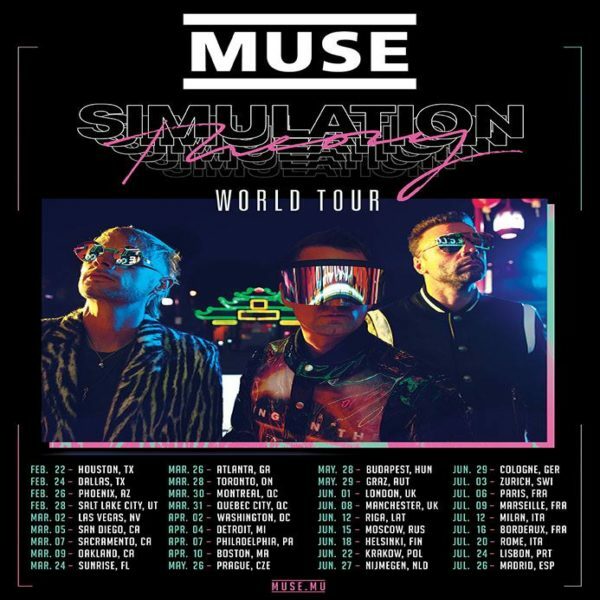 English Alt-Rock band, Muse has announced that they will be embarking on the Simulation Theory World Tour starting in February. The news comes days before the band releases their new album, Simulation Theory. The tour will begin on February 22 in Houston, Texas and will end on July 26 in Madrid, Spain. Along with the news of the concert the band has also revealed details about tickets and the different tiers. According to a press release from the band, fans who pre-order the album Simulation Theory by November 9 will be eligible for first access to tickets on November 13 at 10 a.m. local time. Tickets will go on sale to the general public three days later on November 16, at 12 p.m. local time. It was also revealed that fans who buy the ‘Simulation Theory’ Enhanced Experience or the Premium Ticket bundle will be given access to the Mixed Reality pre-show party. The pre-show party will include three virtual reality games influenced by the band’s songs. It will also include a show-specific poster, a premium ticket and an “interactive photo experience” with props from the band’s recent videos. Besides their upcoming world tour the band is also performing at iHeartradio’s ALTer Ego festival alongside Bishop Briggs, the Killers, Weezer, Rise Against and More. This is the first year for the festival that is focusing on alternative music which is a change from the station’s usual mainstream music. 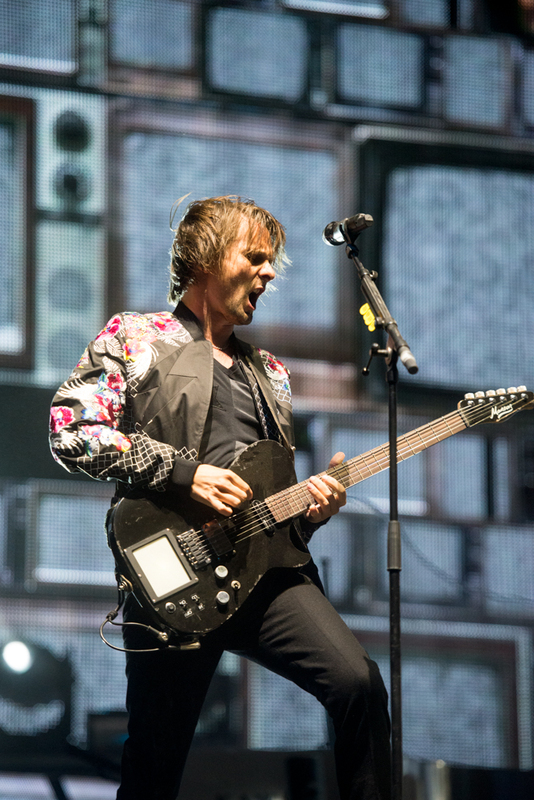 Simulation Theory is the eighth album for Muse. The band has already released two music videos for the single “Pressure,” featuring Terry Crews, and Something Human. Since forming in 1994 the trio has gone on to win two Grammys, top the charts and have become renowned for their live performances. Their last album Drones earned them their second Grammy for Best Rock Album in 2016. Details on the band’s presale can be found here.